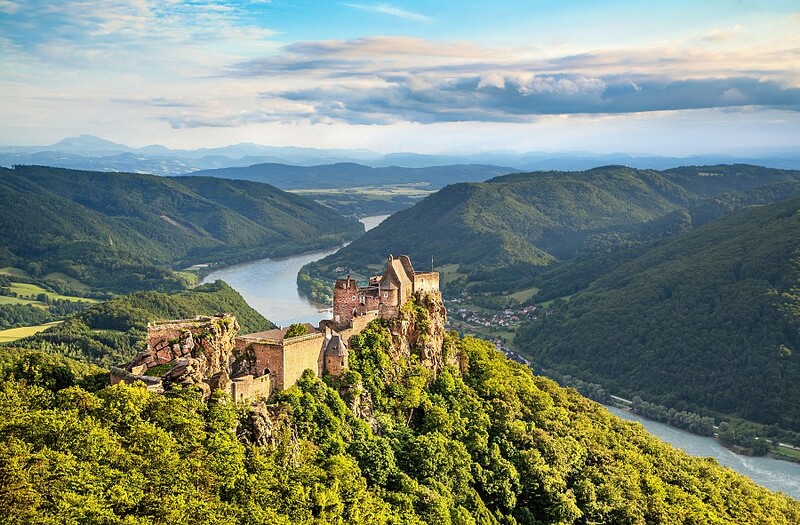 Scenic landscapes, prized cultural treasures plus exquisite culinary delights and wines in the Wachau valley. Bike routes along the Darube river. 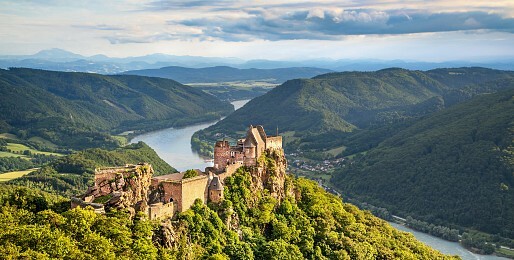 Formidable castles and medieval villages. Moreover, Vienna with its imperial history and splendid architecture lies in the middle of the region. Lower Austria's attractions are not just limited to one area. They are spread throughout the whole region, waiting to be explored.